They say that everything you put in your body comes out through your hair. This is why they do drug tests through hair strands, or why people with illness typically have brittle hair. So, it should make sense that if you have unhealthy eating habits, you can expect your hair to be unhealthy as well. 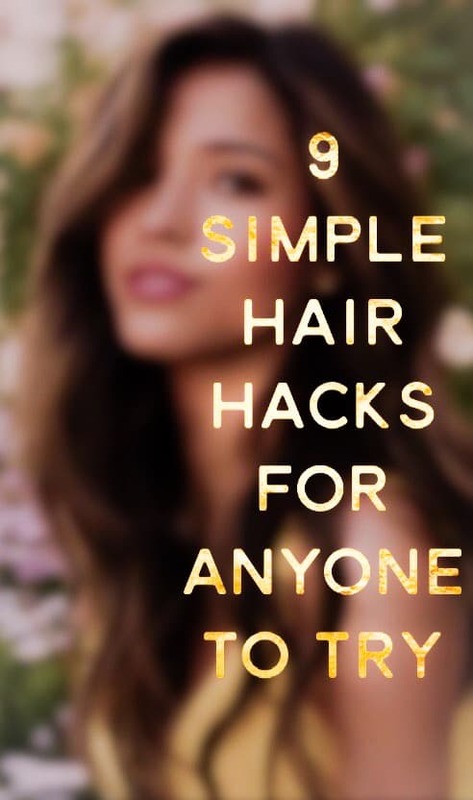 Keep in mind that the hair you see on the outside of your body is dead and there isn’t much you can do to fix it. However, your new, growing hair can be stronger and healthier by eating better foods. 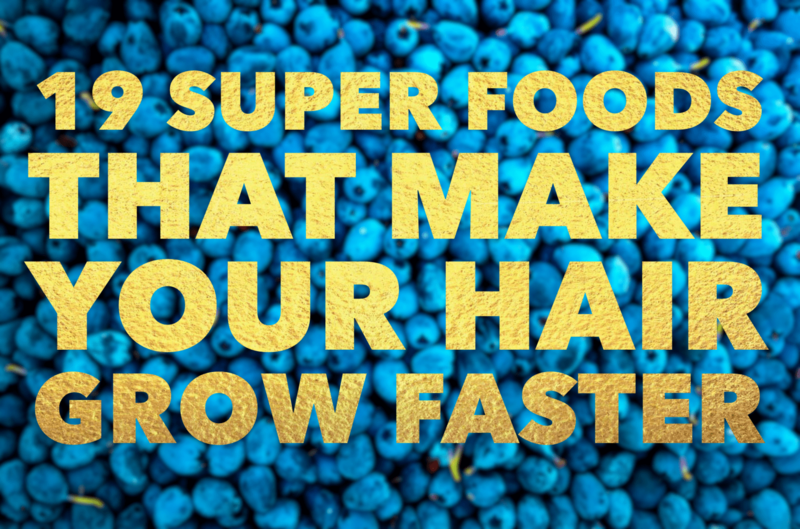 In this article, I am going to discuss 19 of the top super foods that make your hair grow faster and healthier. SPOILER: Wine may or may not be on this list. 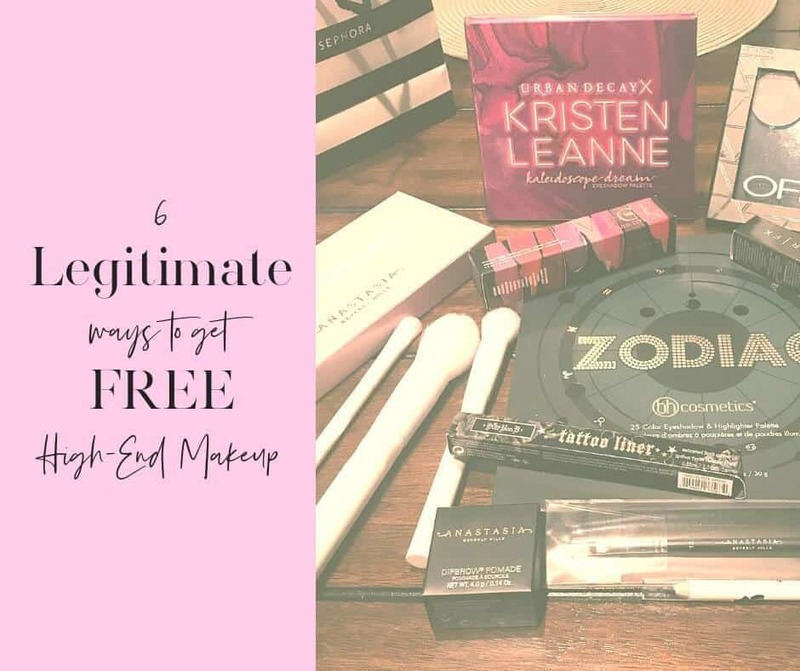 This is probably the most important blog post I will ever write because in this article, I’m going to share with you a few super easy ways to get free high-end makeup. 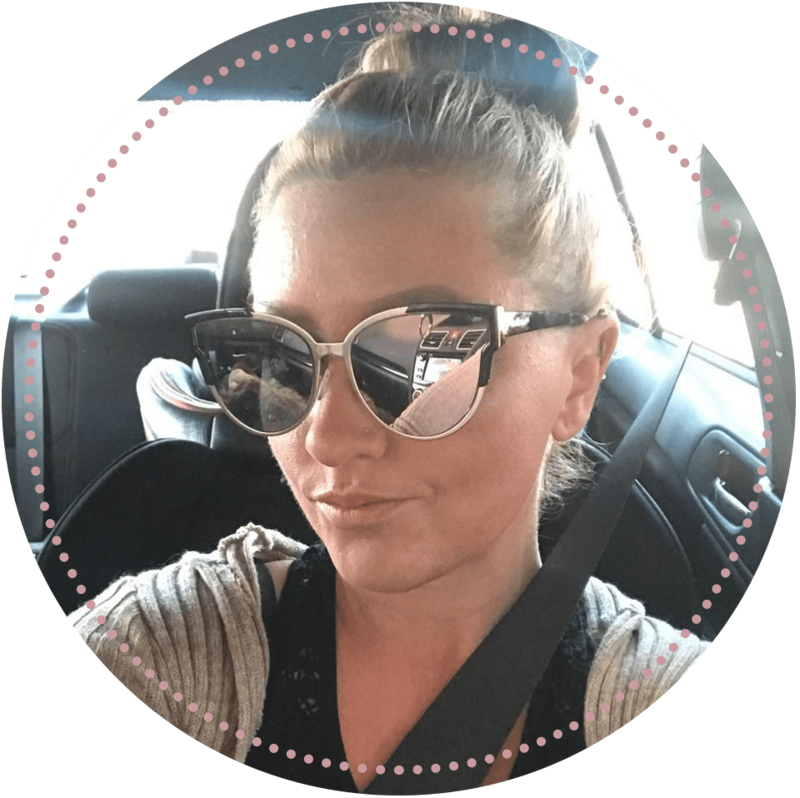 I’m not talking drugstore makeup samples. I’m talking full-sized Urban Decay. Completely free, and 100% legit. You’re welcome. Hair hacks are simple tips that can make your life a whole lot easier. 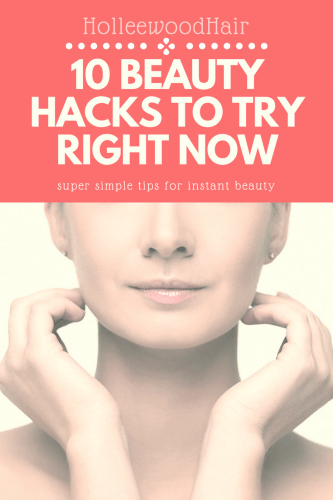 Whether you want to drastically change your hairstyle for a day or just learn a quick tip to make your styling routine easier, this guide will help you. 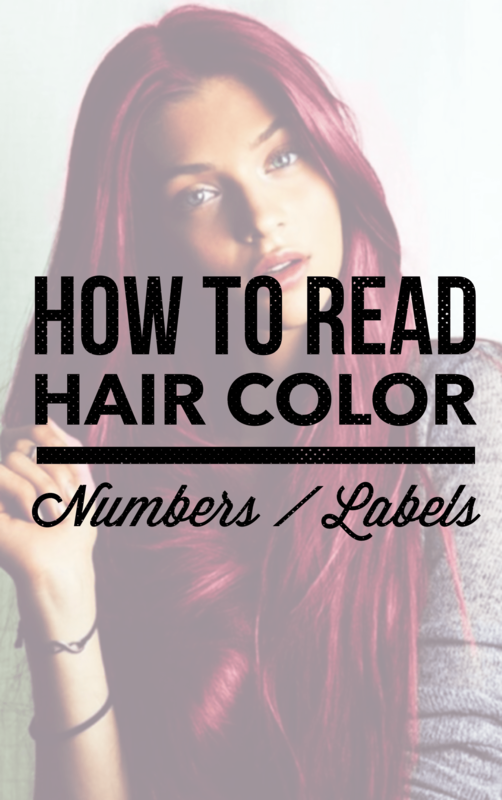 Did you ever wonder what the hair color numbers and letters (“5GB,” for example) mean on the box of hair color?